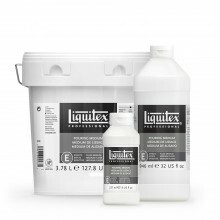 Mix with Liquitex Heavy Body Artist Color to extend volume and increase transparency, while maintaining paint viscosity. 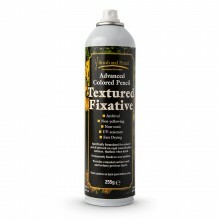 Mix with Liquitex Soft Body Artist Color to extend volume and increase transparency, while increasing paint viscosity. 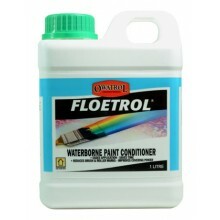 Use as transparent ground for acrylic paint instead of gesso to allow substrate to be seen. To prevent Substrate Induced Discoloration (SID), wash cotton or linen canvas before use. When applying Liquitex Gloss Gel Medium to raw canvas, use adequate pressure to force the medium into the canvas weave to insure proper bonding between the gel and canvas. 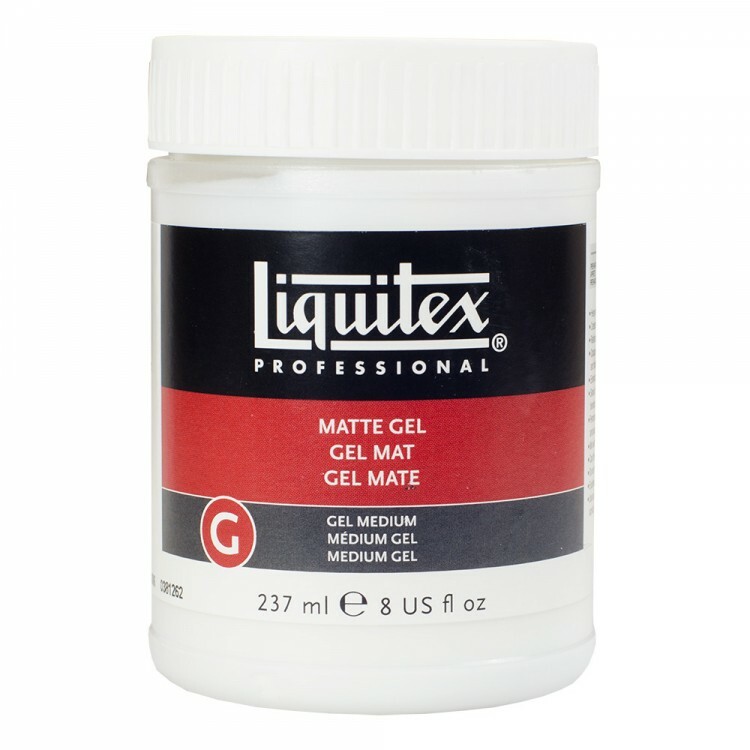 Use as the binder for powdered pigments to make an inexpensive “student grade“ Heavy Body (thick) gloss acrylic paint or achieve unusual paint films. Pigment must be compatible with acrylic emulsion.